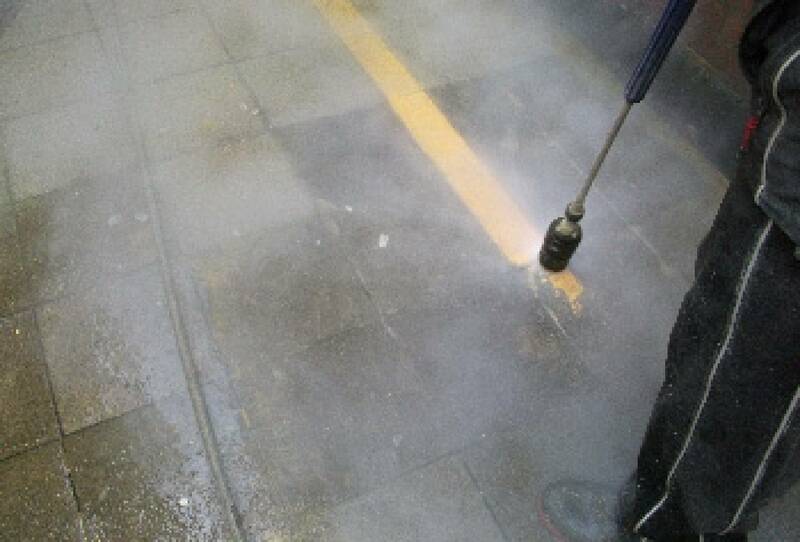 Africatuff supplies high pressure water jetting stripe removal systems for small and larger projects. 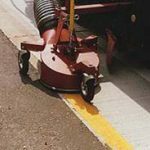 Traditional stripe removal processes can have varying results, and can often damage the concrete or pavement. 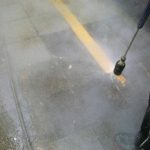 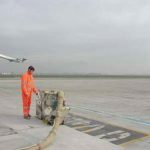 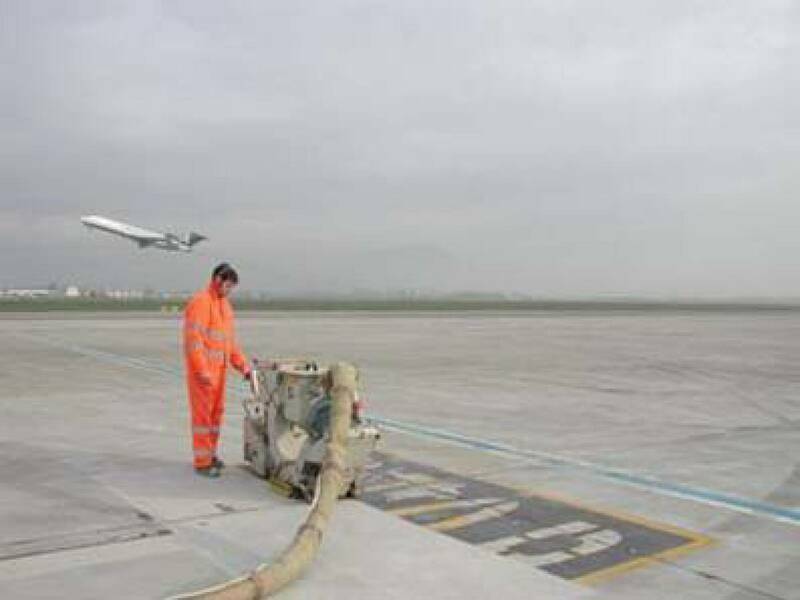 Water jetting allows for safe, quick, thorough removal of paint or rubber from concrete with no damage to the surface. 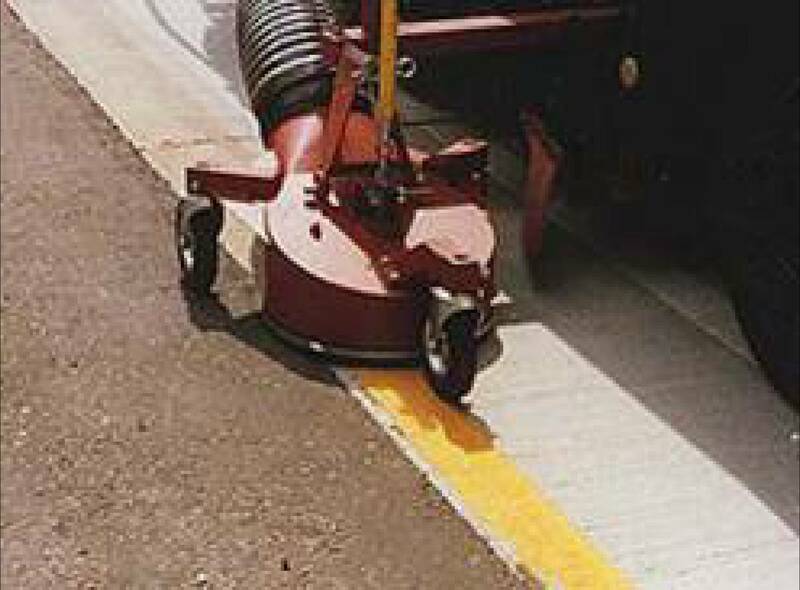 The pavement surface is also prepared for a new painted stripe after removal.